Via B Design provides cabinet remodeling with a Lifetime Warranty through the manufacturer to provide you and your family with years of enjoyment. Via B Design will create a custom design to meet your lifestyle and budget with the cabinets of your choice. Keep in mind when choosing a color for your cabinets to see samples of it in person before buying: Canyon Creek explains why here. There is a lot to consider when purchasing cabinets such as budget, quality, and style. We have an article covering the basics of the line here. 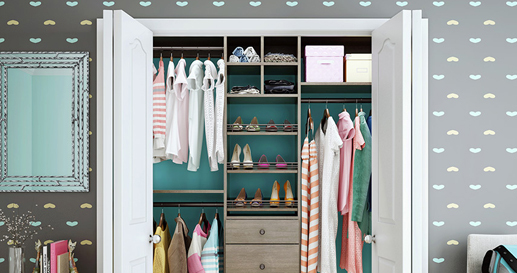 Don’t be afraid of having colorful cabinets, glass cabinets, or even stainless steel cabinetry. It is our goal to prepare for disabilities and a multi-generational household that may include small children and aging adults. We work with other cabinetry manufacturers than just Canyon Creek Cabinetry, please contact us for more information. 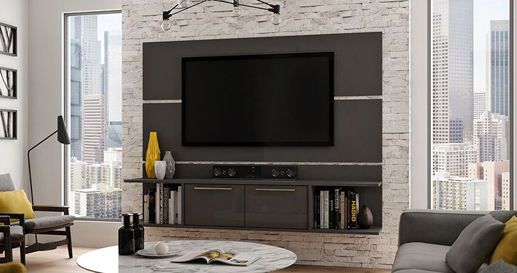 Excellent Workmanship – Quality details built into every cabinet. 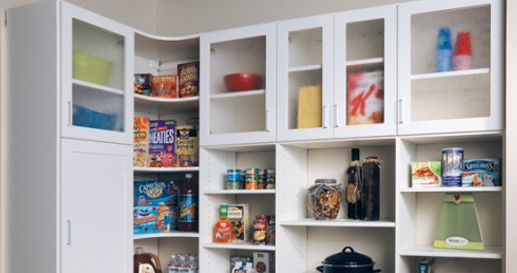 Affordable Cabinets – We and our manufacturers are committed to providing quality products at almost any budget. Sustainable Manufacturing – Our manufacturers constantly look for better materials, ways to cut energy use, and create less waste. Custom Cabinets – We design the cabinets to fit your needs. Quick Production – We remain competitive by having cabinets ready within 4 weeks. Warranties – All available warranties will be noted. Lifetime manufacturer warranties are available upon request. Canyon Creek meets or even exceeds KCMA industry standards and is considered the most environmentally conscious of kitchen cabinet finishes. They have an overview of how to protect the cabinets here. We will visit your home to take measurements and discuss your ideas for the space. A design is then created with a layout and perspectives of the room to really see what it will look like. Once we come up with a final plan a quote for the cabinets will be provided. We will work with your contractor to oversee the installation and placement of the cabinets and other design elements. Call us to learn more about our fees. View our recent Sonoma, Marin, and Napa County kitchen and bathroom projects here. Via B Design will guide you through the vast world of trending kitchen design versus design that is classic and will endure a lifetime. Design and product selection is narrowed down by your style, budget, and what can be featured in your project. Looking for ideas? Houzz.com, Pinterest.com, and HGTV.com are excellent resources to gather ideas for your project. Invite us to your board on Pinterest and we will share our own suggestions. Lifetime warranty products. Kitchens can be worry-free and we can help provide peace of mind by offering products with a Lifetime Warranty. A Lifetime Warranty is available on most cabinetry and plumbing purchased through Via B Design.